Looking for something fun to do with the family in San Antonio? Come Snorkel with us at the San Antonio Aquarium! 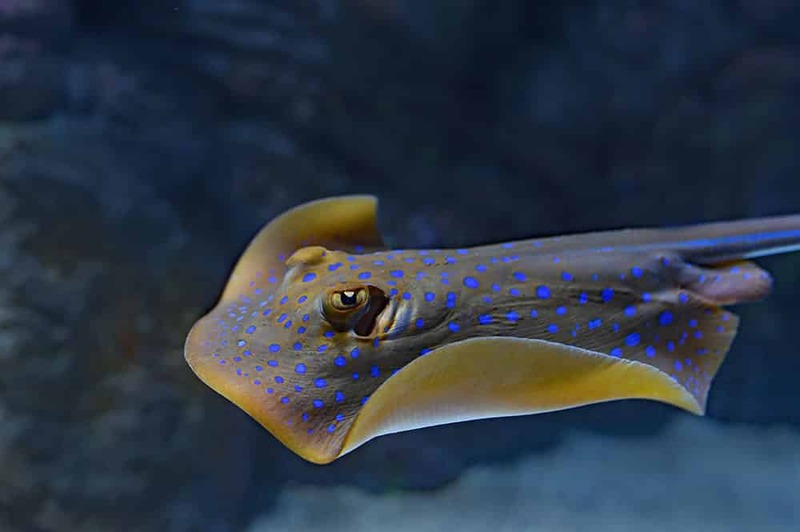 This exhibit features dozens of species of stingrays and hundreds of tropical fish. No need to visit the ocean when you can swim and touch wildlife right here in San Antonio! Our tank is three to five feet deep and accommodates up to four people at any given time. This is a once in a lifetime experience that you don’t want to miss! 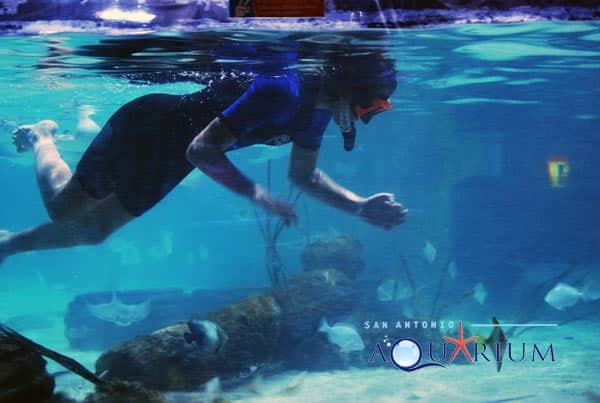 Snorkeling at the San Antonio Aquarium is an exciting and fun event that serves 6 year olds all the way through adults. You don’t need to visit the Atlantic or Pacific Ocean to experience this amazing exhibit. We offer equipment needed to participate in this exhibit. All you need to do is show up with a towel, a bathing suit, and water shoes. It’s truly one of the most unique family events in town! This will be a memorable and talked-about experience for you and your family. It’s perfect for kids because this exhibit gives your child a hands-on, upclose encounter with ocean life. Childrens ages 6 through 10 need to have a paid adult with them. We had SO much fun snorkeling at the San Antonio Aquarium! My daughter absolutely LOVED touching the stingrays. She was a bit scared at first, but warmed up almost immediately. We plan on coming again! 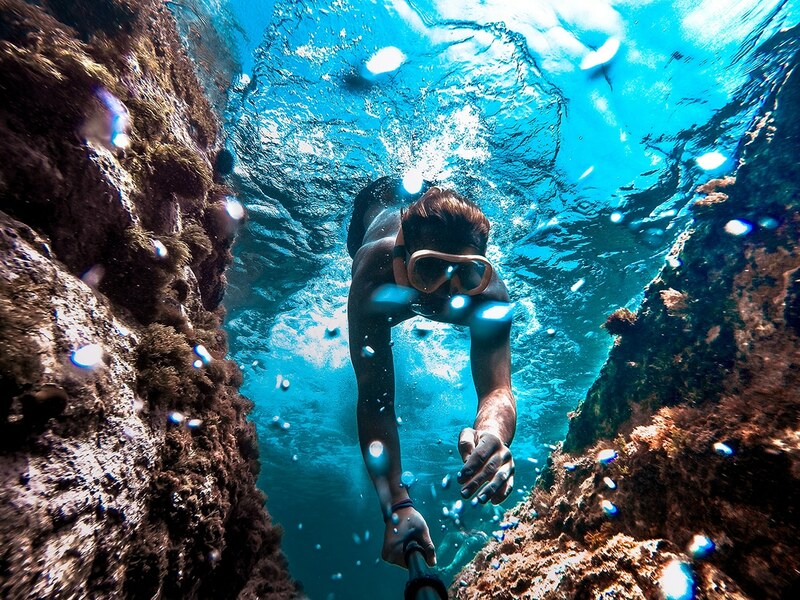 Snorkeling was so much fun! Such an amazing experience. I really can’t say enough about what a great time we had. The staff at the San Antonio Aquarium is so friendly and nice. We will definitely be back.